I grew up in southwest Oklahoma, which certainly gets cold, but I don't remember using lotion on any regular basis. When I was little I know I had rough elbows, which I believed to be from laying on the carpet on my stomach, so perhaps I did need lotion somewhat. But when I was in high school and playing basketball (season mostly in winter) if I did put on lotion I'd feel greasy and gross on my legs so I just didn't use it and didn't mind or need it. The water at home is very soft, so that may have had something to do with it too. When I went to college a few hours north of home the weather was a little colder in the winter, and the water was much harder in the dorm. My skin revolted and was itchy and felt weird. I couldn't figure out what the deal was until my middle school-age cousin said "use lotion." I started using lotion, and it certainly made a difference. I don't really use lotion that much in Baton Rouge, just because of the humidity levels and my skin being OK without it. An exception to this is my facial moisturizer, which I've been doing for years -- the Clinique yellow stuff moisturizer and in the last few years an eye cream from Clinique too, plus Argan oil that I dab under/in my nose as a preventive measure because even if my skin is fine sometimes my nose gets dry and gross. In the ~2 weeks we've been in Minneapolis we've definitely stepped up our moisturizer game as a family. Liv always got lotion after a bath, but for Jane we'd kind of slacked. No more -- they're both slathered after a bath or shower, and I put a bottle of Aveeno lotion in their bathroom to use after every hand washing. (I used the rubber band trick to make each squirt only half a pump since their hands are so small.) The girls have also had some chapped skin -- Jane on her hands, Liv's on her cheeks -- and CeraVe ointment has done wonders, really making a difference overnight, and it's not too greasy once it sinks in. Shawn has been using it a lot on his hands too. I can tell the difference in the air because of my skin after the shower. At home I can't always tell if I've put on my face lotion, but here my skin drinks it up and is definitely tighter/uncomfortable without it. And if I don't put lotion on my body it's a little itchy (not like the college-era itch, but that probably built up over a few days or weeks). I'll go through my moisturizer faster (that Clinique stuff isn't cheap), but it's worth it for comfort and skin protection. No product in hair - washed last night. Could use some actual makeup. So far I'm having trouble remembering to sunscreen up, even though it's only our faces showing there's so much white from the snow and the sun is so bright that we'll definitely get burned if we're out for any amount of time. I sent a sunscreen stick with Jane for her recess and she puts it on her face herself. Such a responsible girl. My hair can tell the difference too. I'm washing with random Pantene that I bought for Shawn (the siren song of the Target gift card if I bought four bottles was too much for me), so that's a little different, but I'm pretty sure it's the climate and air. 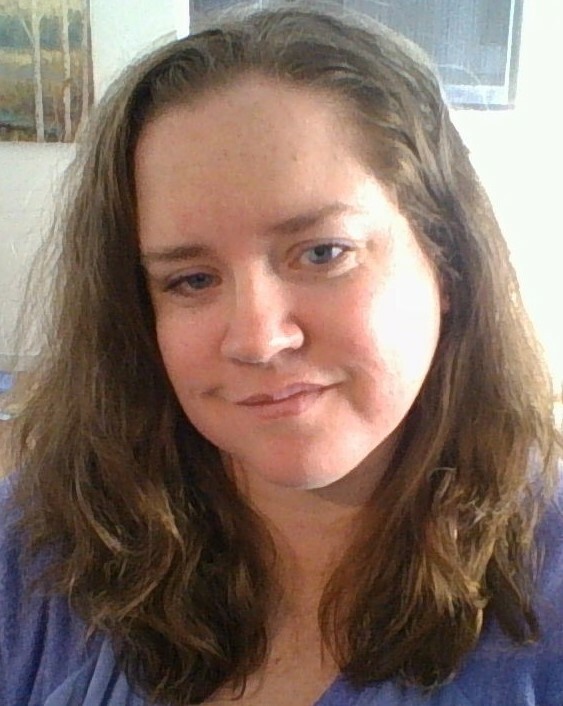 My hair isn't as puffy and without any curl enhancing product it is going flatter and straighter, although not straight by any means. I think it will be easier to run a flat iron through and get a straight style to last. I need to work up the energy for that effort though. "FOR the love" I am out of the loop! I need to remember to get back here and keep-up! I scanned and I can't find out what in the HECK you are doing in the far north. *snow* doesn't fit in your blog at all - ever! Good that everyone is progressing... and that you are clicking-off the years. The (dear old website) is threatening to re-open, eventually as a paid site, BUT they intend to let everybody in free for a month or so, soon after they get it going again.